News Flash! SDSEA is a GREAT conference! Don’t miss it next time it rolls around! 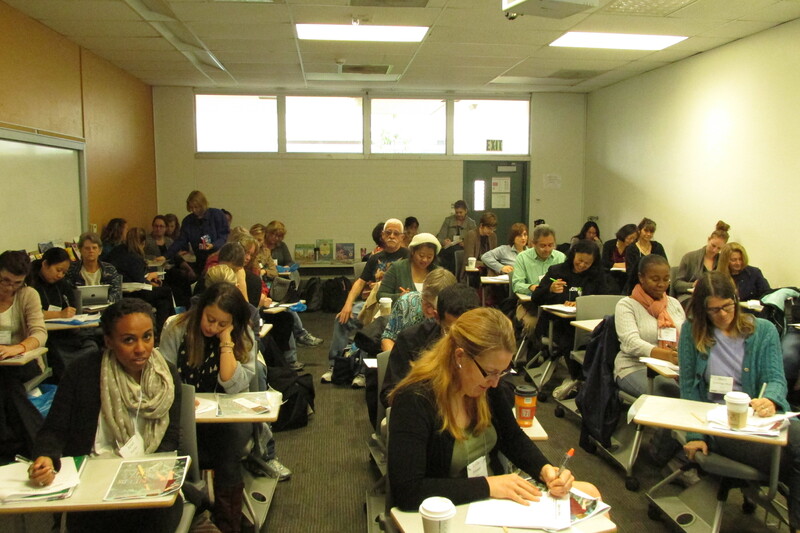 A wonderful turnout for my session on Using Picturebooks to Promote Common Core Writing in Schoolyard Science. 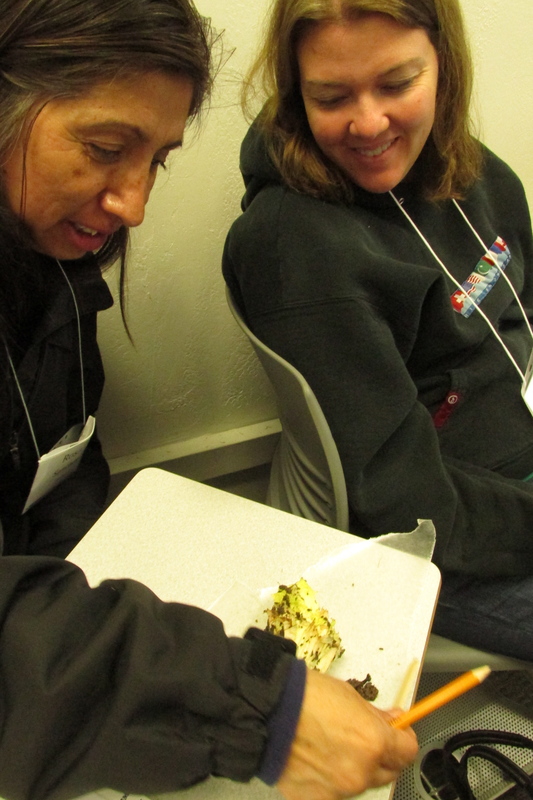 The room was packed, and we brought the outside inside on a rainy day. 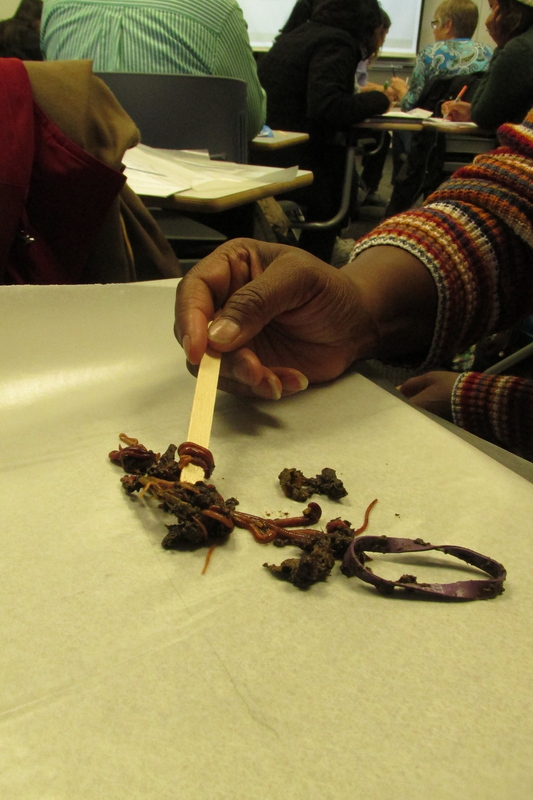 Intrepid teachers tried their hand at using inquiry and hands-on learning to construct an understanding of one of my favorite subjects — worms! — before researching and writing to the informative and narrative text types. We used the mentor text Diary of a Spider, to create narrative diary entries for our worms. 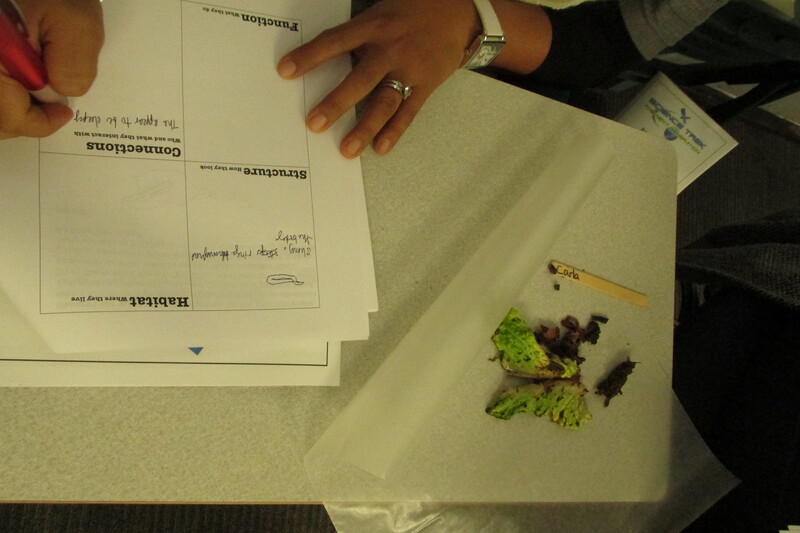 Every teacher received a curriculum guide for Weeds Find a Way, and three lucky teachers got a free copy of the book! Hopefully what that means is more kids heading out into their schoolyards for inquiry into weeds, worms, and everything else under the sun.